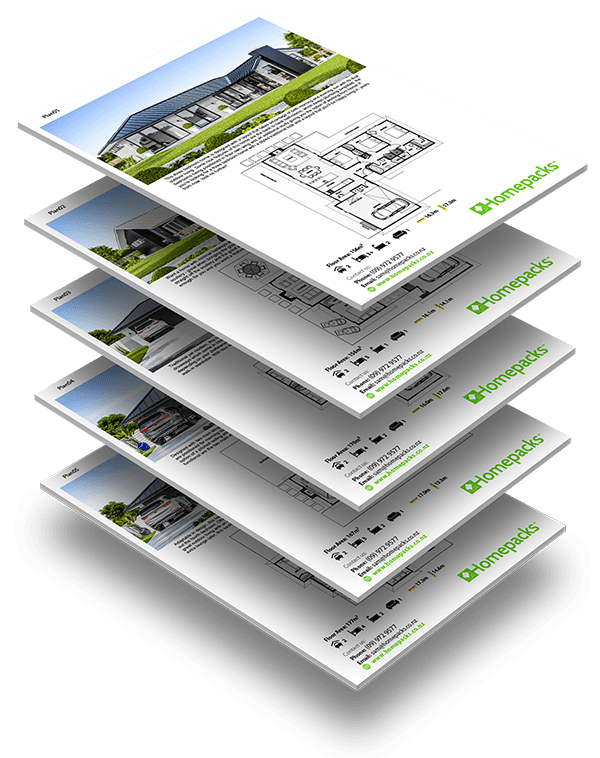 5x Plans, Custom Brochures, Hi-Res Imagery + ArchiCAD & .dwg Files. 5x architectural Small, Kiwi Homes designed to give you a marketing edge into the small home scene. 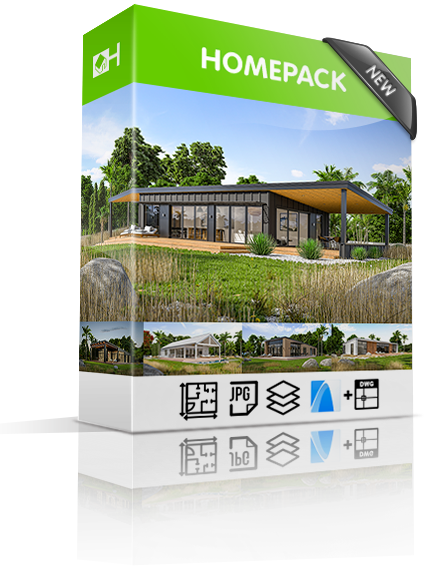 ‍ This new pack includes x5 small concept plans, (2&3 bed layouts), all within the transportable width of 7.2m. 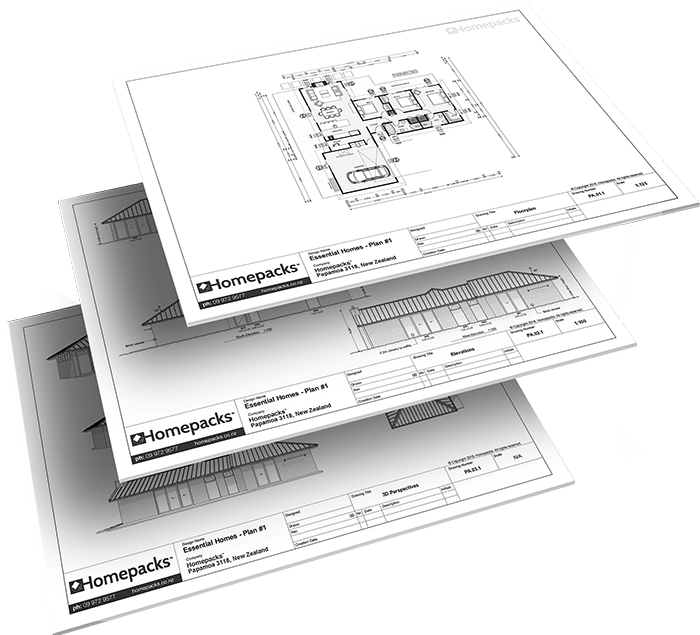 These homes can be built on-site or transported, giving you full flexibility with these five architectural concepts. ORDER the latest & save$997excl.